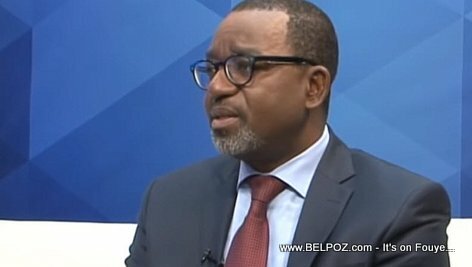 Sleaking about PetroCaribe on Tele Metropole, former finance minister Wilson Laleau explains, Haiti has two budgets, a functioning budget and an investment budget. The investment budget, he said, is managed by the Ministère de la Planification. They are the ones who coordinate all the projects, they are the ones who decide when disbursements are made for these projects. It is on the basis that the 'ensemble' of the PetroCaribe projects are executed.